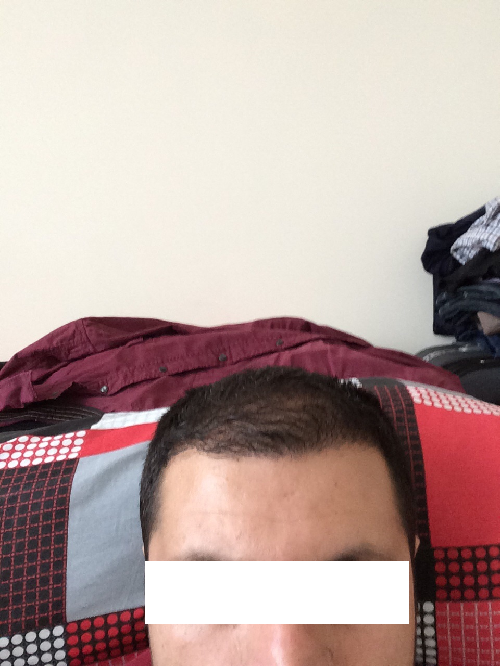 i am 26 years old but i have baldness. i have studied in medicine school. 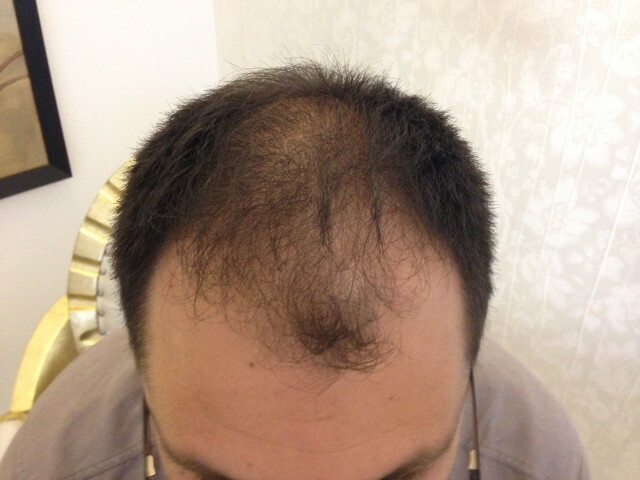 but hairloss effected me deeply. i was so sad and bored. 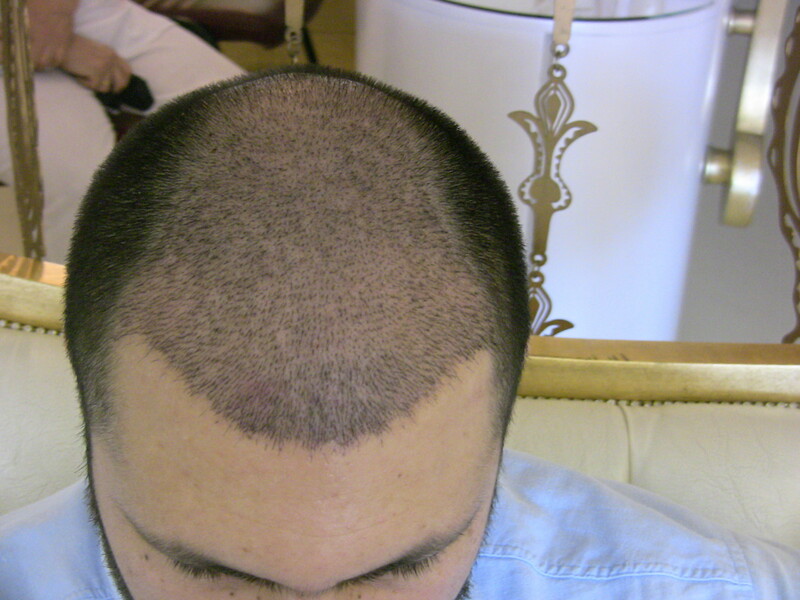 i have not wanted to talk to any girl. . so many choices i tried but hair loss increased. 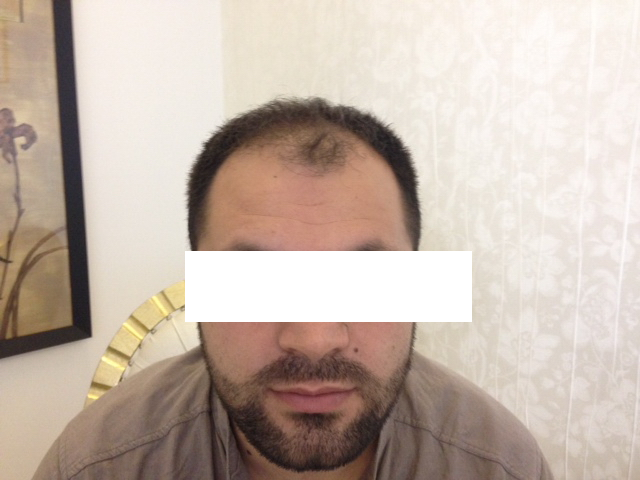 finally i had hair transplantation . now i am good i feel happy. these are my before and after photos.